You are here because you’re looking for some good 4K action cameras in India under 10000. GoPro is one of the best 4K action cams, due to the high price you are here to see the good alternatives. Action camera is widely used these days by youtube bloggers, Riders, Travellers and those who love to take photos and Action Videos. Action camera is used to take photos, Videos and mostly Action Videos. You may have heard of GoPro which is considered as the best Action Camera. But GoPro is expensive and so many of us can not afford it. So I did a research about other Action Cameras that are available under Rs.10,000. I can say that there are some other Action Cameras that can compete with GoPro. Here are the 5 Best 4K Action Camera India that you can buy under Rs.10,000. You can capture your activities, happy moments, Nature, and other great scenes. It can also be used by emerging YouTubers to make Great videos. All the five cameras will surely Amaze you with their Quality Videos and photos. 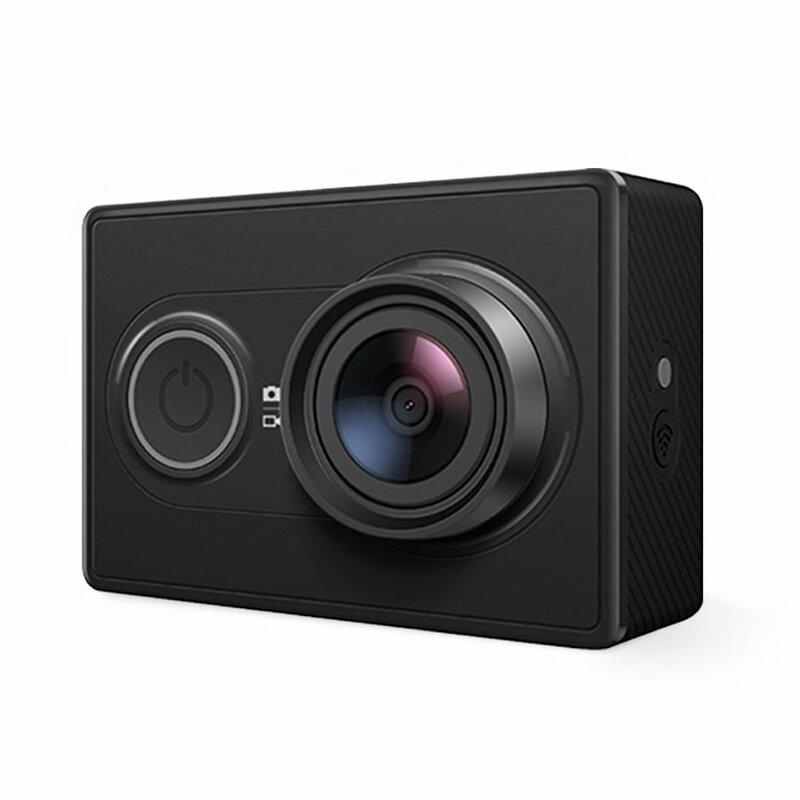 Now, most of the users can experience great shots and 4K videos through Action Cameras. Note: The Price given here may vary a little with an actual price. You can get these cameras from various online e-commerce sites. 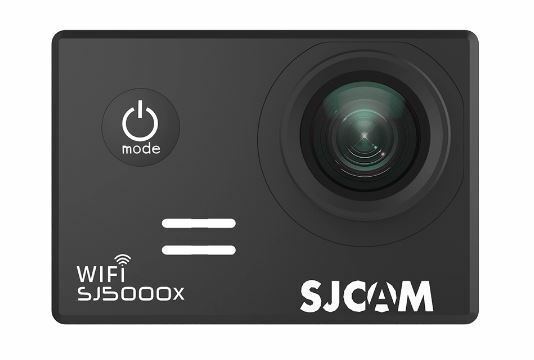 It is a great Action Camera which is capable of Recording 4K videos at 30fps. It has a 2.4-inch TouchScreen display. The sensor used in this camera is the Sony IMX317 and Ambarella A12S75 camera processor. 7 Glass Lens camera helps to capture 145-degree wide angle photos and videos. 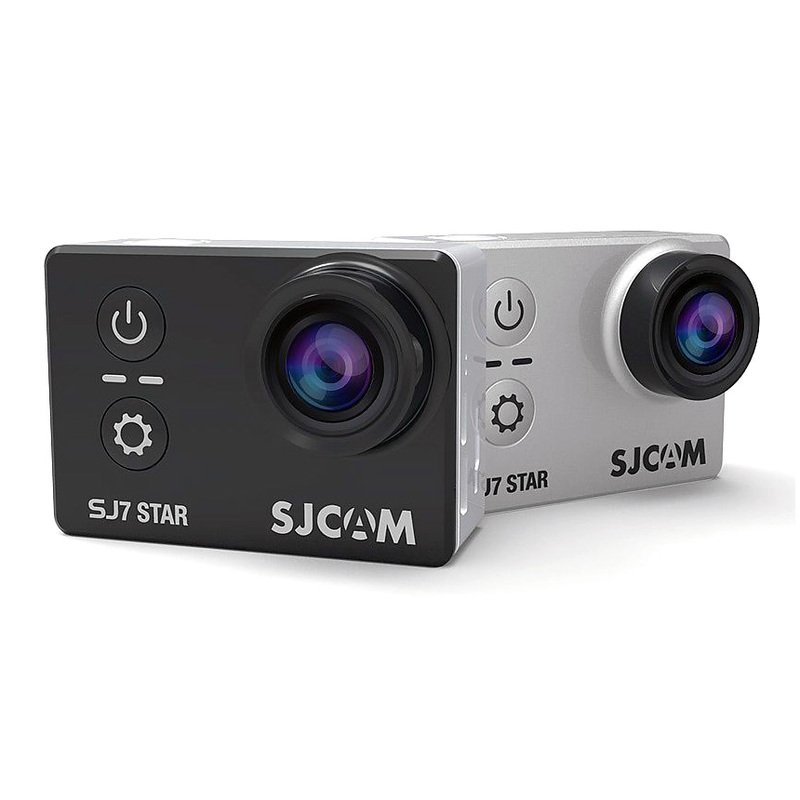 SJCAM is a camera with 2-inch Touchscreen Display and 4K Video Recording at 30fps. It can capture great photos and Videos with its 16MP Camera with 166-degree wide angle Lens. 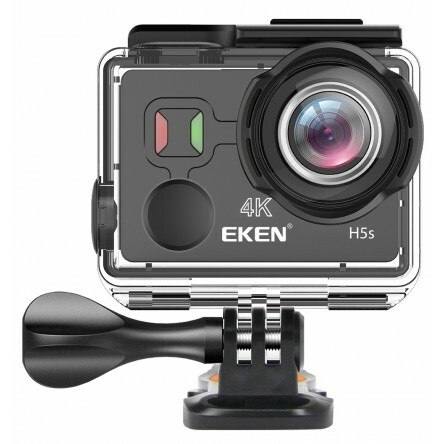 Eken H5s is a 12MP Camera with up to 4K recording at 30fps. It has 2-inch Touchscreen Display. It comes with 170-degree wide angle Lens. It comes in a variety of colors. It has a 2-inch Display and a 12MP Camera. Talking about sensor it has Sony IMX078 sensor and 170-degree wide angle lens. 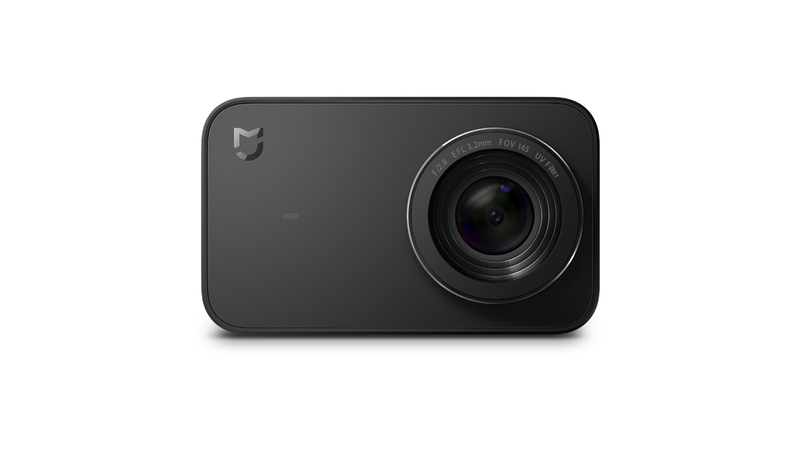 YI is another Great 4K action camera with Amarelle A7LS processor. It can record videos up to 4K resolution at 30fps. The camera is of 16-megapixel with 155-degree Ultrawide lens. These are the best Action Cameras and GoPro Alternatives that you can find on market and internet. You have read 5 Best 4K Action Camera India: GoPro Alternatives under 10K. Stay connected to YTECHB for latest Tech News, Android & iOS Tricks, Telecom News, Accessories, Mobile Reviews and much more. Like our page on Facebook, Follow us on Twitter, and Subscribe our channel on YouTube @YTECHB. If you have any questions regarding 5 Best 4K Action Camera India: GoPro Alternatives under 10K, ask by using #YTECHB in the comment section.